In this webinar, Merkle’s report authors, Mark Ballard and Andy Taylor, will walk through the highlights of the Q4 2018 report and answer audience questions about its findings. 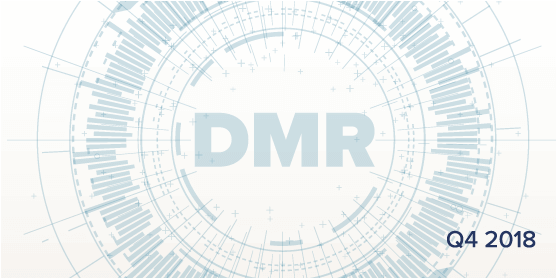 Each quarter, the Digital Marketing Report (DMR) takes a detailed look at performance across digital channels, including paid search, SEO, product ads, CSEs, programmatic, and social media. It also provides insight into major digital trends including share of traffic for search engines, digital platforms, and across devices. Using many of our long-standing clients as an index, Merkle has compiled these reports since 2011 to provide the industry with a set of trustworthy benchmarks that can be leveraged to inform analysts and improve advertising. Are you reaching the right people? Learn more about performance media and get the tools you need to make smarter media investments. 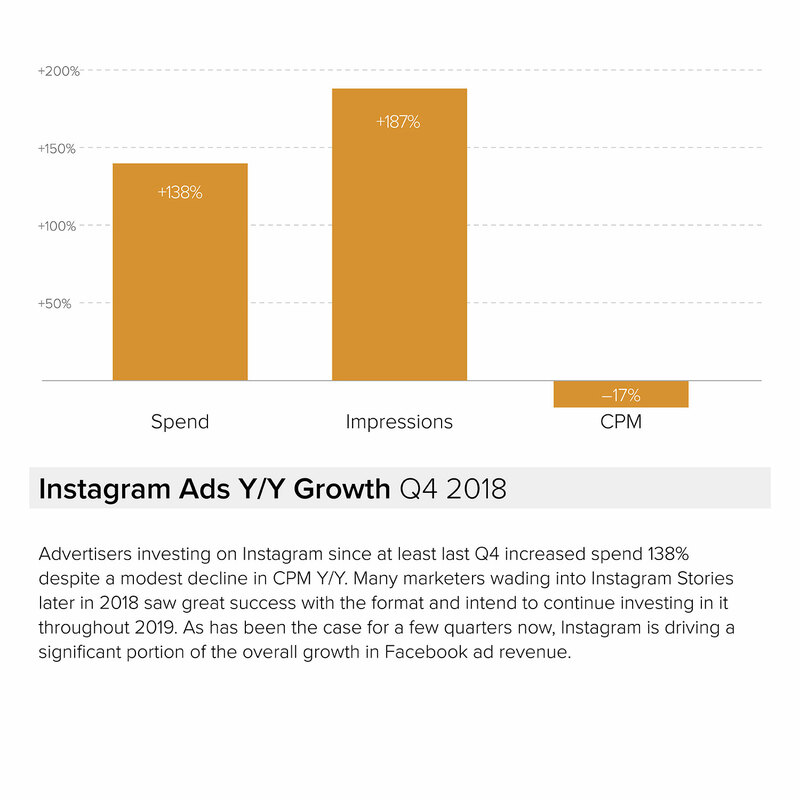 Download the Q4 report to learn about why Google search CPCs have spiked, how Instagram ad spending growth stacks up against Facebook and other social platforms, and more. This free report takes a detailed look at Q2 performance across digital channels including paid search, SEO, product ads, CSEs, programmatic and social media. Thank you for your interest in Merkle’s Digital Marketing Report for Q4 2016. Thank you for your interest in Merkle’s Digital Marketing Report for Q2 2016. 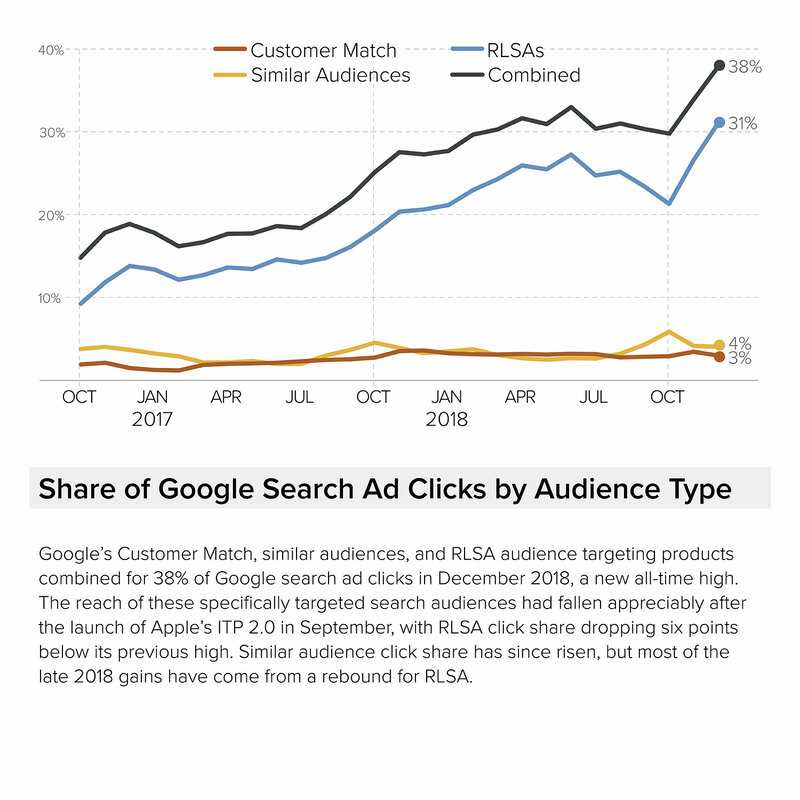 The first quarter of 2016 saw impressive year-over-year growth in SEM spending on Google, particularly on mobile devices, the continued rise of Google Product Listing Ad traffic, and much more. 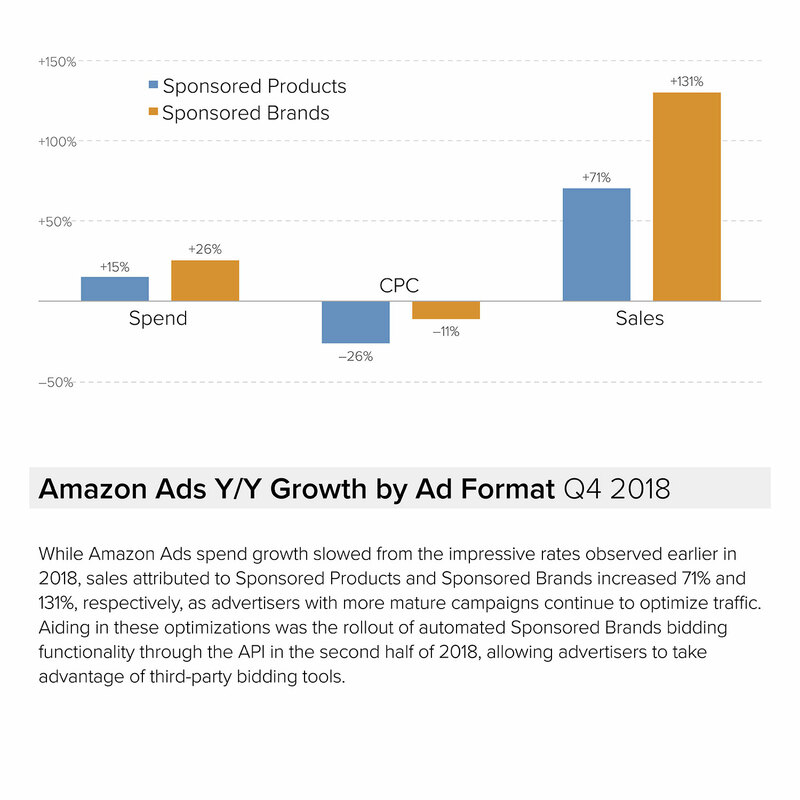 The fourth quarter of 2015 saw Growth in SEM spending on Google, Bing Ads and Yahoo Gemini,&nbsp;changes in spending and CPCs for Facebook advertising&nbsp;and much more. 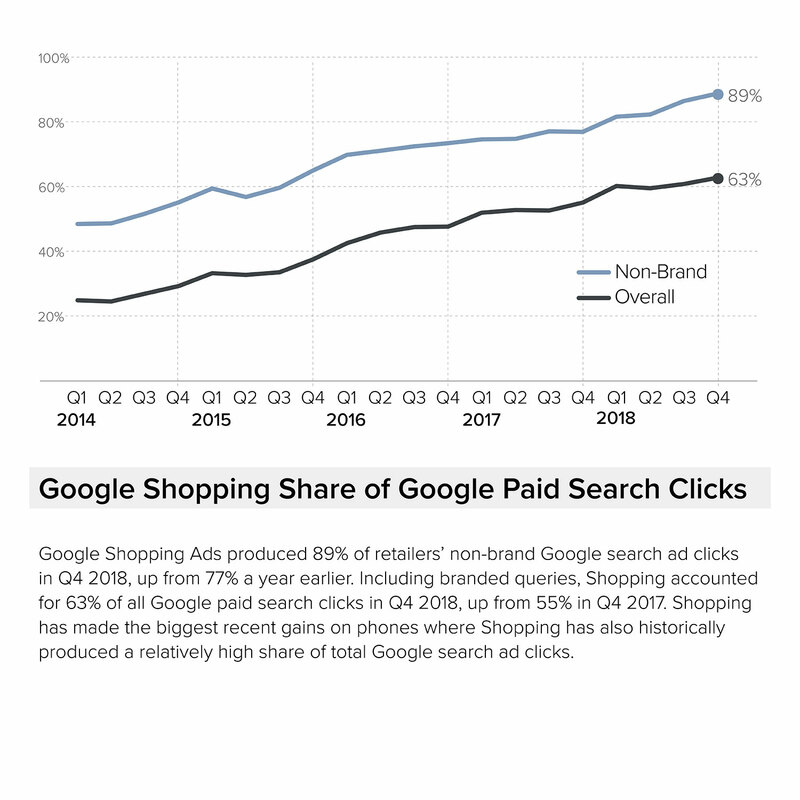 The fourth quarter of 2014 saw a strong start and finish to the holiday shopping season with retailers ultimately seeing 20% higher revenue from paid search. Released on July 15, 2014 the Digital Marketing Report for Q2, 2014 shows Google paid search spending grew 24% year over year in Q2. Released on April 15, 2014 the Digital Marketing Report for Q1, 2014 shows Google paid search spending grew 17% year over year in Q1. Released on January 15, 2014 the Digital Marketing Report for Q4, 2013 shows Google paid search spending grew 19% year over year in Q4. Bing Ads, including Yahoo, grew 43% year over year in Q4. Released on October 9, 2013 the Digital Marketing Report for Q3, 2013 shows total paid search spending growing at 21% year over year. Bing Ads spending growth continued to outpace Google at 39% Y/Y. Released on July 10, 2013 the Digital Marketing Report for Q2, 2013 shows total paid search spending growing at 24% year over year. 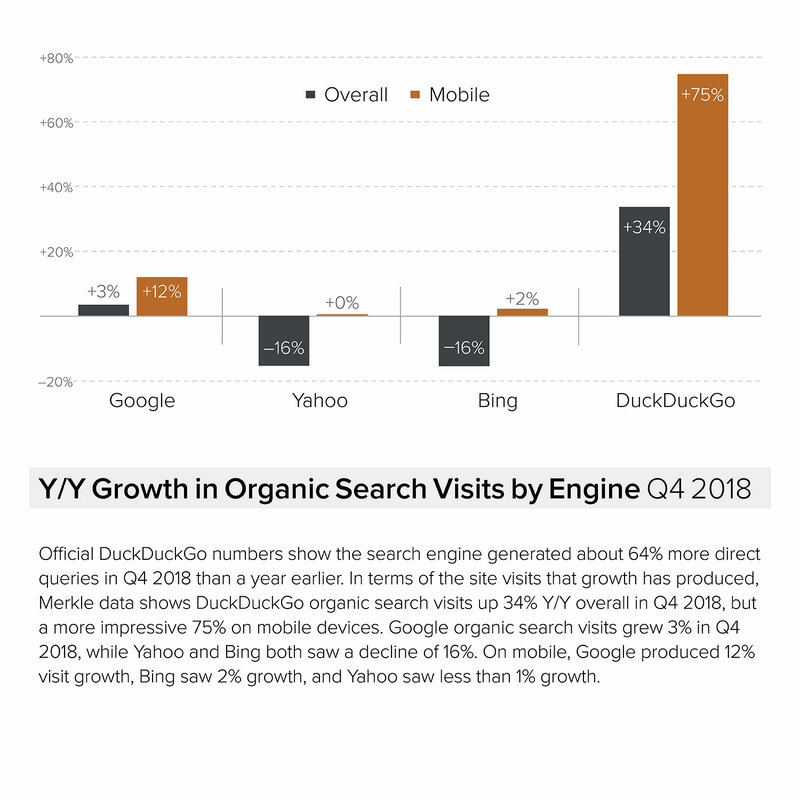 Released on April 9, 2013 the Digital Marketing Report for Q1, 2013 highlights that mobile generated 28% of Google paid clicks, but just 16% for Bing.